Ensuring sustainable water supplies and protecting north Florida’s waterways and natural systems is a collaborative effort among the water management districts, Florida Department of Environmental Protection (DEP), local elected officials and area stakeholders. Water managers have enhanced communications and improved coordination of programs to protect the shared resources of the Floridan aquifer system. Specifically, the water management districts are working closely together on regulatory programs in north Florida, sharing data and technology, developing joint water resource protection strategies, and focusing more attention on communication with stakeholders across district boundaries. 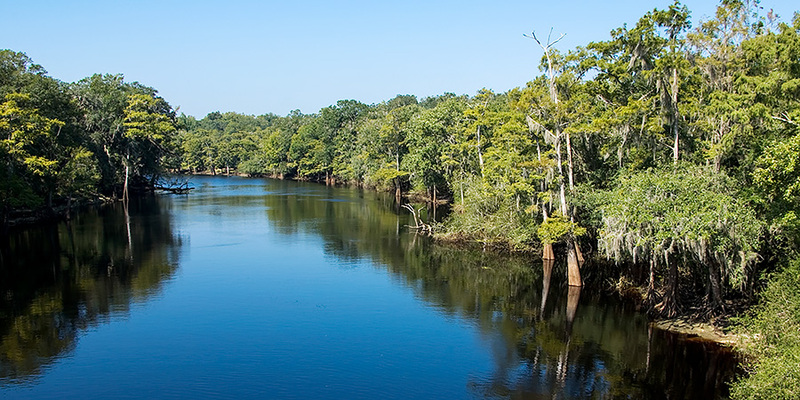 In May 2015, the St. Johns River and Suwannee River water management districts and DEP amended the agreement that formalizes the coordination of water resource management in north Florida. Working together and exchanging scientific data and factual information is critical to an efficient, productive and successful effort. The North Florida Regional Water Supply Partnership seeks to do this in an open, public process involving both water management districts, DEP, local governments, concerned residents and other stakeholders throughout the region.